Blackberry has remained silent this year, but on June 7, we are finally getting a new Android smartphone from the company, the Blackberry Key2. As the name shows, it is going to be the successor to Blackberry KeyOne, a mid-range device from last year that was widely appreciated for a solid design, a good camera and more (Not the price!). 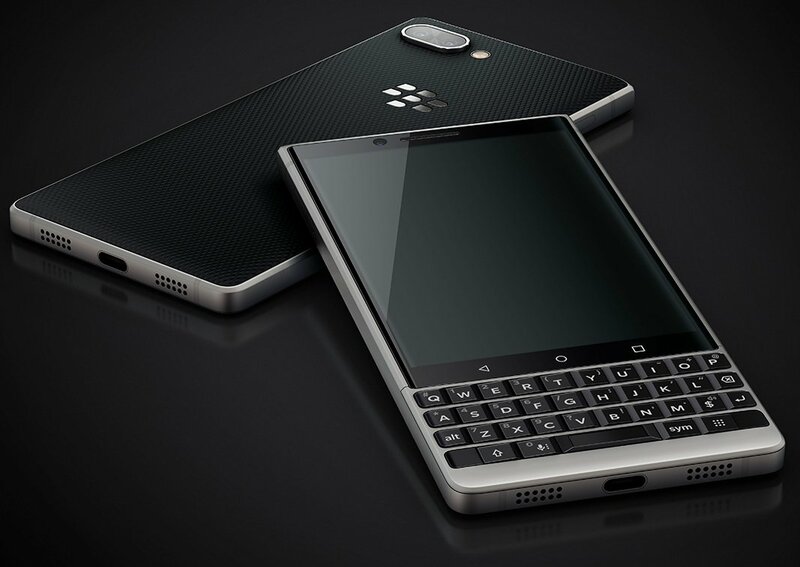 The company has already revealed a lot about the Key2 in its recent teasers, and we know that it is coming with a dual rear camera setup and a QWERTY Keyboard with a mystery button. Today, Evan Blass leaked the official press renders of the device that left nothing to the imagination. 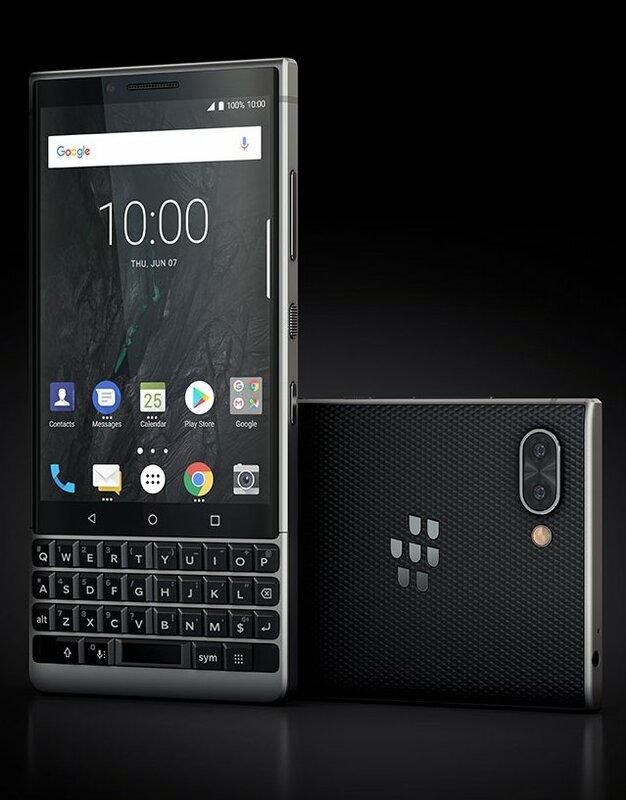 As the image above shows, the Blackberry Key2 retains a lot of design elements from its predecessor, like a QWERTY Keyboard, textured rear panel, convenience key and more. There are also some changes to the design. The rear now has a dual camera setup, and the QWERTY keyboard has a different look as compared to the one on KeyOne. The rear panel on the Blackberry KeyOne isn’t fully textured (has a metallic strip on top) but, as seen in the images above, that’s not the case with the upcoming Key2. The phone is also more boxy from the top as compared to the KeyOne. The USB Type-C Port is present on the bottom with speaker grills on either side. The 3.5mm headphone jack is present on top, and it is good to see it there on the phone. The volume rockers, power button, and the convenience key are present on the right, while the SIM card tray is on the left. Finally, there is an extra button on the bottom row of the keyboard that is probably for multitasking, but there are no confirmations yet. As for the specifications, previous leaks suggest a Snapdragon 660 chipset, 6GB RAM, 64GB ROM, microSD card support, Android 8.1 Oreo, 4.5-inch 1620×1080 display and a dual rear camera setup (12MP+8MP). 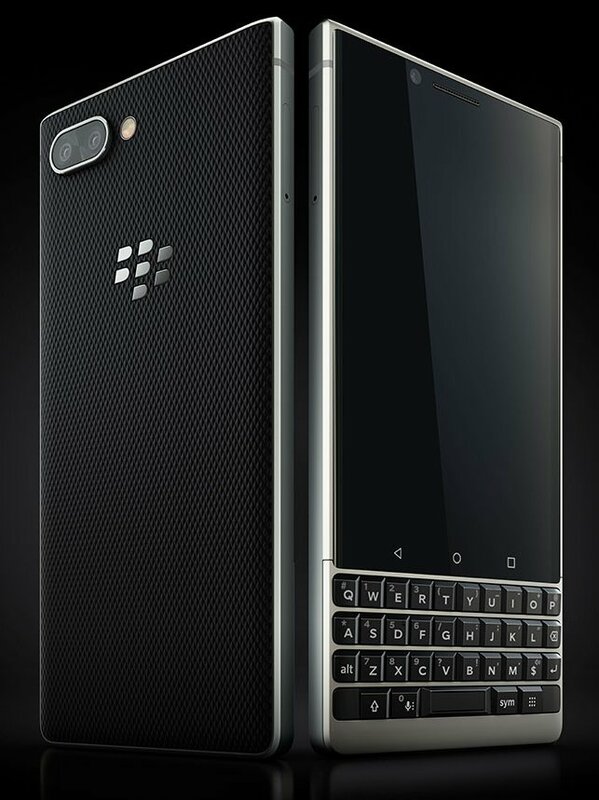 Last year’s KeyOne was pretty overpriced when it launched, so we are expecting that Blackberry won’t repeat the same mistake this year with the Blackberry Key2.